After writing a great article about finding and identifying mice, one of the readers requested we do the same type of article on the other type of rodent, under the title of Rat control Manchester. 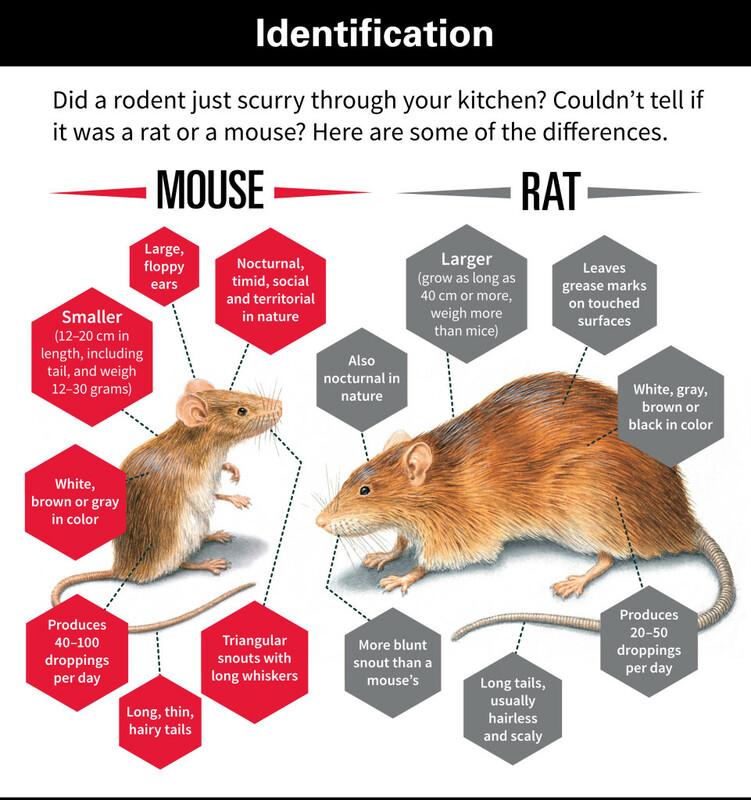 First thing you need to know is to know which type of rodent specifically is in your property, some people get do not know how to easily spot the difference between mice and rats, even though the they are both rodents, but the treatment used to control them is very different from each other. Rats are not the type of animals to take lightly especially if you own a food business, where you have multiple health risks directly related to the existence of the rats, rats love food business where they have free source of their favorite foods for them and their families. However once they get used to a place they will usually take it as a home and reproduce, and once that happens, all kinds of problems might occur, starting from spreading lethal diseases in the food that will cause serious health issues for the employees and the customers. Also it is very common that rats cause fire hazards in buildings simply by chewing wire insulators of extremely high voltages carried through them which causes electrical fire to happen, see the picture below. Getting rid of rats are not as simple as using mouse trap, or using some rat chemicals on top of their food; little do you know that rats are always getting smarter and more experienced with the old tricks, and their immune system has greatly improved to a degree where traditional chemicals do not even affect their health in anyway. What about blocking their entrances with some kind of object? Here is a well written checklist of how to confirm if you have rats issues in your property or not. Noises : when rats scratch objects of any materials, it produces a repetitive noise which is usually similar to cutting wood with a saw for instance. If you hear any of these noises, especially at night, then make sure to go out in the morning and check out the walls, and especially the roof if possible, and look for any damaged spots, because this is how they usually make an entrance. 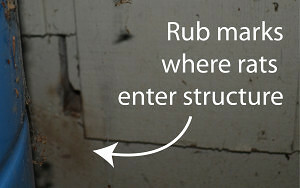 So remember, if you hear a scratch noise, then there is a big chance you have rats trying to enter your property. Tunnels (also reffered to as Burrows), rats in the UK are very capable of digging tunnels to use as their shelter and place of storing food and reproduction, they chose the perfect place of their shelter based on the surroundings, for instance, they dig into the ground to make a tunnel in solid surfaces and in areas where they are some kind of plants or left over foods, so If you have a back garden or a place where there are bins, then it usually attracts brown rats to take this as their home. 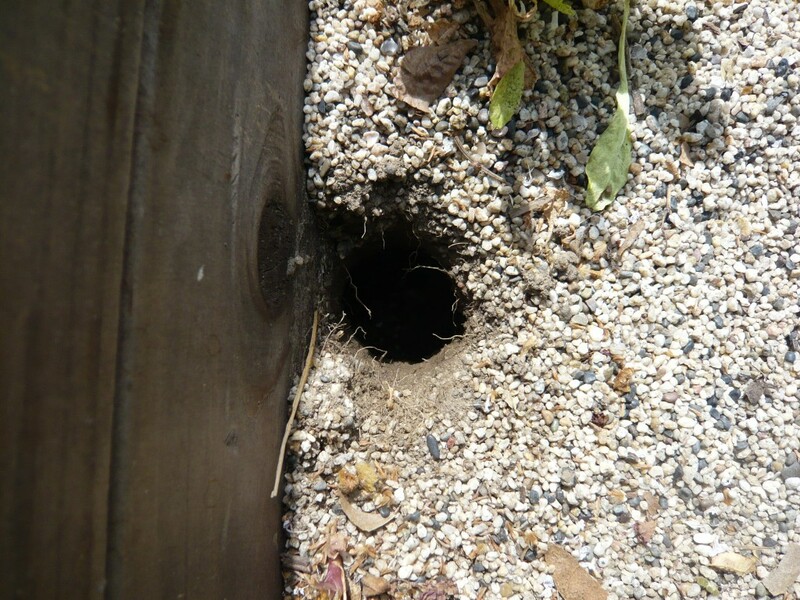 Rat Faeces: rats usually leave faeces around the areas where they leave, which makes it easier for you to spot their existence. 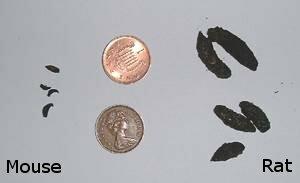 Every rat usually drops between 20-40 faeces every day, and the length of each one is usually between 14-20mm or the diameter of a 1p coin. Urine: If you smell a strong unpleasant urine smell, unless you have a pet in your house, it probably belongs to rats inside the property. Footprints: unless you live in a property where there is some sand or dust (especially around areas that are less used or abandoned) then it will be extremely difficult to see their footprints. Get a flashlight and point it the floor at a low inclined angle across the floor, this trick must show you the shadows of their footprints on the surface very clearly. If you did see footprints, then you need to do this last step to get a solid confirmation that there are rats passing here often, so what you need to is distort or hide the footprints, and this can be easily done by mixing up the sand or pouring some kind of dust or powder over the footprints. And then come back to the same spot after a day or two, and check if there are new footprints, if there are new footprints, then you should hire a rat exterminator technician as soon as possible to have him examine the place and eliminate them from the area. 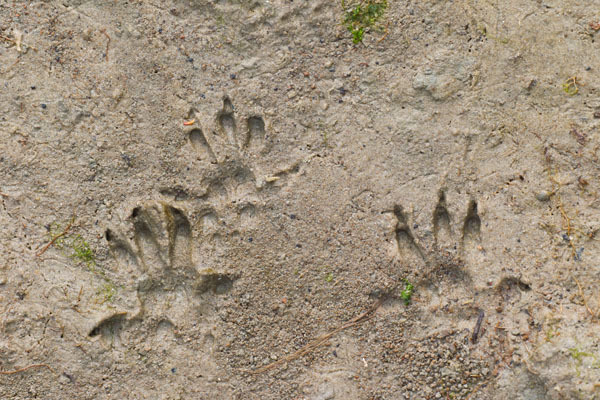 Dark rub marks: rats are well known to leave rub marks on the surfaces they pass through because all the dirt and grease that is accumulated on their limbs (arms and legs) and the fur covering their bodies are rubbing against the surfaces while they walk. 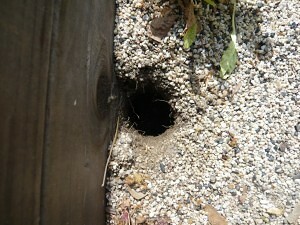 The rub marks are dark marks and are usually around their entrance holes. 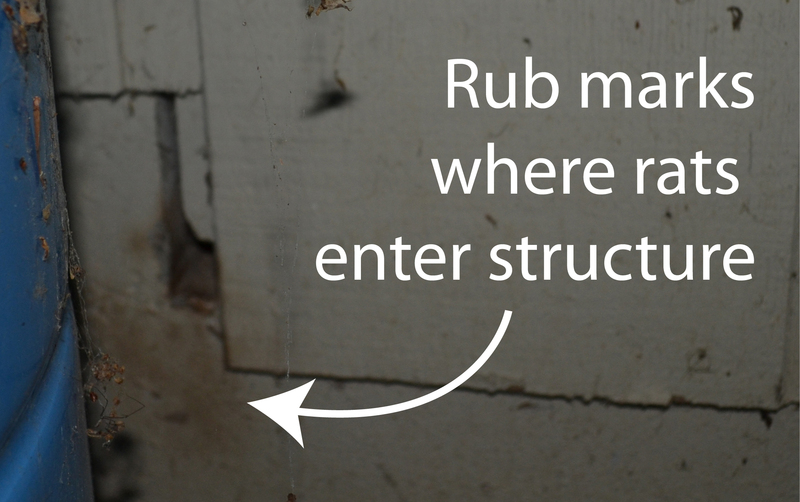 If you see any rub marks, you must call a pest control company as soon as possible, even though the marks may be old and rats my no longer be active in that place anymore. What is the best rat treatment method? 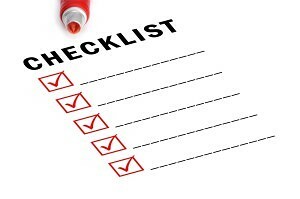 Once you identified that you have rats using the checklist above, now it’s time to roll up the sleeves and get to work. But only if you have the tools AND skills to carry on the job, if you are not professionally trained, then it can not only be a difficult job, but also dangerous to your health especially if one of the rats decides to attack and bite, unless you have a very minor rat problem where only few of them are in the property, then you can use some DIY rat catching products, but if you are unaware of the number of rats, then in most cases, this will not be the best choice. For this reason, we will not give you strategies because we don’t want to be responsible for any hazard that may happen to you because of some tips and strategies you read here on this website. So what can you do? If you want the safest, fastest and most efficient solution, we highly recommend that you get professional work done by certified technicians in your local area to carry on the job to the highest standards to protect yourself and your family from rats and their diseases, once and for all. 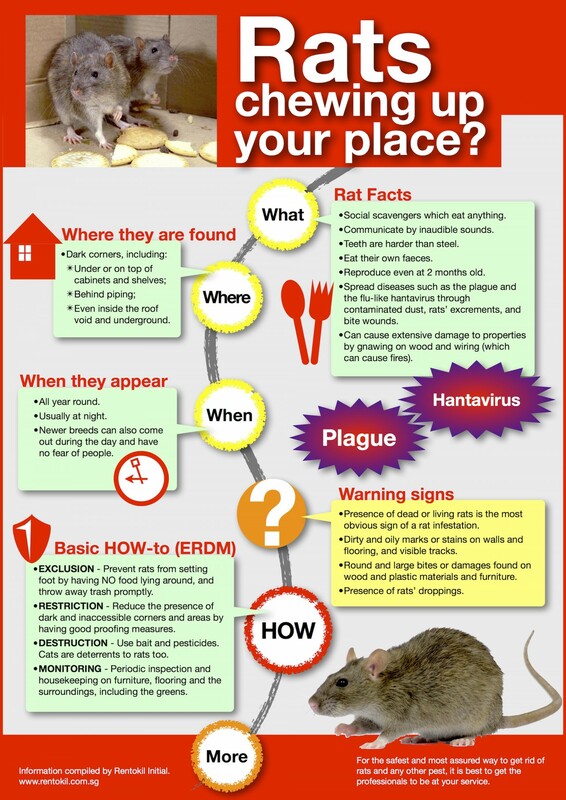 If you live in Manchester and was searching online for Rat Control Manchester, then you are in the right place, give us a call, and our BPCA certified team can do the job for you; whether your property is domestic or commercial, we got your covered. 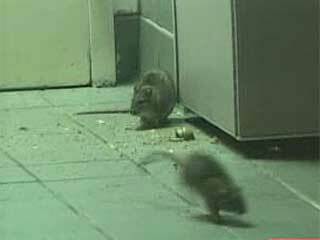 Call us free on our land line 0161 884 0602 to eliminate your rat problem completely. 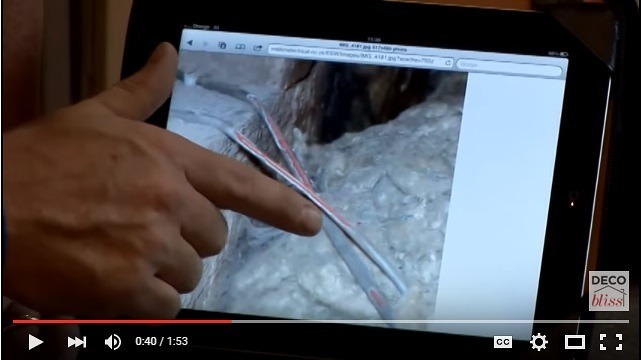 We have very fast customer service, and will be in contact with you to arrange the appointment at your convenience. We will arrange a follow up schedule for the future visits until your rat infestation is solved 100%. We have a certified technicians that are constantly dealing with rodents on a daily basis, so we understand very well their nature and behaviour, and eliminate them in the most efficient, quickest and safest way possible.